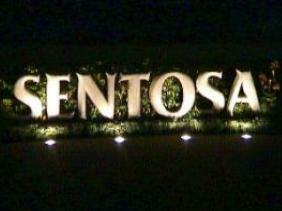 Today, Sentosa is a familiar name with both Singaporeans and international visitors. This little island has become Singaporean’s favourite recreational playground, with repeated visits as the island holds events and promotions all year round. 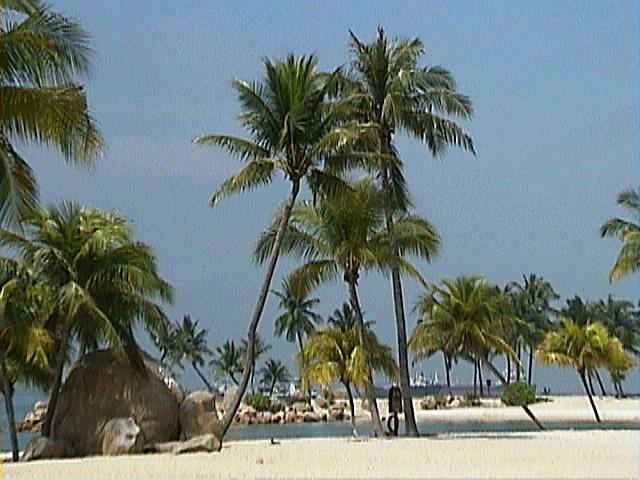 For tourists, a visit to Singapore is considered incomplete without at least a day on this island resort. The island offers many theme attractions including the 37-metre tall Merlion, Asian Village, Cinemania, Fantasy Island, Sijori WonderGolf, the renowned Musical Fountain, Underwater World, VolcanoLand, Butterfly Park/Insert Kingdom Museum, Maritime Museum and Sentosa Orchid Gardens. 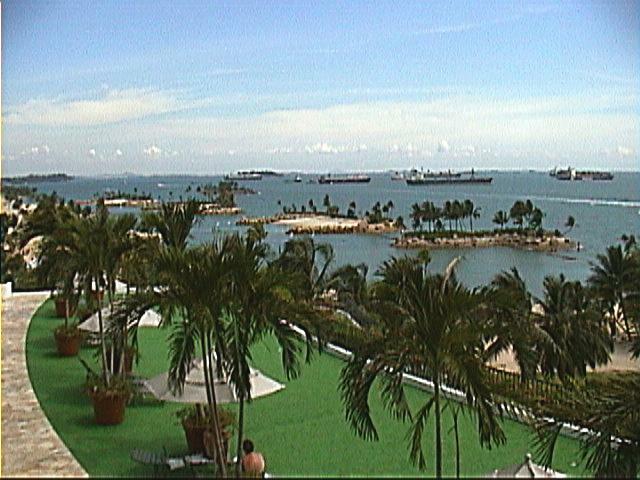 Singapore’s only beachfront hotel, Shangri-La’s Rasa Sentosa Resort is also located on this island. The resort offers a range of leisure facilities such as the huge outdoor swimming pool, the fully equipped spa and many more.